Mr McBride noted the Mail and Guardian story alleging a conspiracy involving himself, Paul O’Sullivan, Shadrack Sibiya and Candice Coetzee. He remarked that the allegations were “yet another desperate attempt to implicate me and others in wrong-doing – which attempt can never succeed.” The alleged charges include treason, espionage, conspiracy to commit murder, corruption, intimidation and harassment, defeating the ends of justice and tax evasion, among others. Mr McBride referred to his recent challenge in the Constitutional Court and the High Court and expressed his belief in Constitutional democracy and upholding the rule of law. He indicated that those who are targeted have done more to uphold the rule of law in South Africa than the thugs who abuse state power for an ulterior purpose. The Executive said that earlier in the month, he had a meeting with General Phahlane in order to discuss issues of mutual interest. The Executive Director said that his investigators took a warning statement from General Ntlemeza and that during that interaction, General Ntlemeza had IPID investigators that the Hawks would also be taking “warning statements”. He said: “It is, therefore, not surprising that a case was registered against us on the very same day”. Mr McBride challenged General Prince Mokotedi to take a polygraph test with him live on TV. 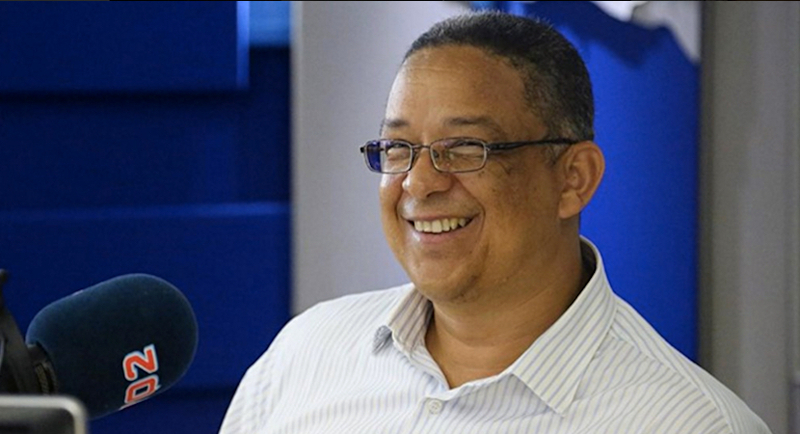 McBride expressed his concern that this latest action by the Hawks was meant to frustrate IPID investigations into very senior policemen. He raised a concern that according to General Mokotedi’s own affidavit, he was informed by a source and saw it fit to open such a serious case without verifying the allegations. He said there was nothing untoward about the meeting that took place on 3 December 2016 in Bedfordview which he attended. The meeting was about Paul O’Sullivan’s “Joining the Dots” document.